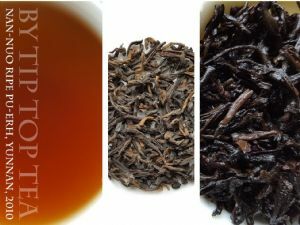 Flavour profile: Fully fermented Shu (Ripe) Pu-erh with a light and smooth flavour, fruity sweetness, earth rich depths and woody notes. Leaf: Evenly fine sized dark brown leaf with lots of small fuzzy golden tips amongst dark brown leaf. Origin: Nan Nuo Mountain, Menghai County, Yunnan, China. Background: Nan Nuo Tea Mountain is found near to the Bulanghe Township of Menghai County, an area mostly inhabited by ethnic Hani people. This region contains large tea garden areas long established under tea cultivation dating back to the Tang dynasty (618-920AD), today estimated to cover some 700 hectares. More recently Yunnan’s earliest tea industry testing ground was established at Nannuo Mountain in the 1920s. 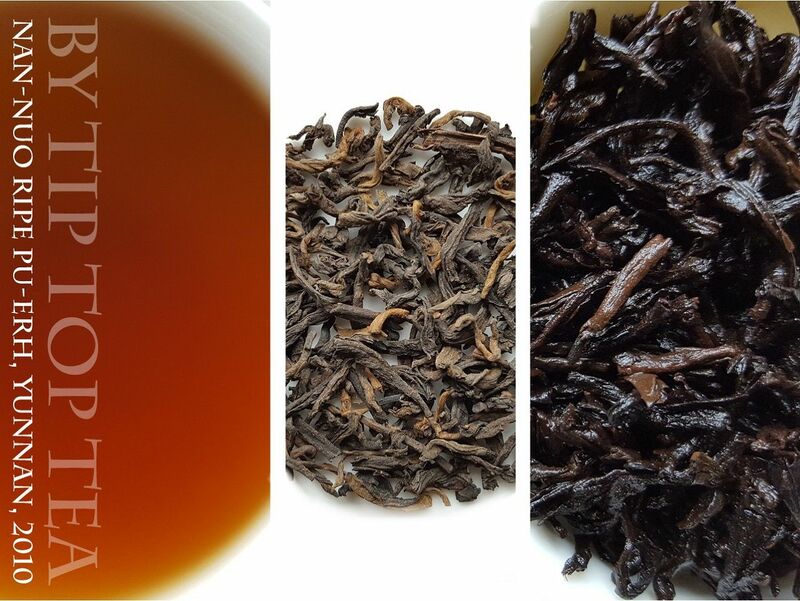 Since Menghai's continued development in tea manufacture, Nannuo shan has remained an important source of raw tea material for the Menghai area. The elevation in these tea mountains ranges from 2500 to 5000ft and temperatures between 4 and 34 Celsius. With on average well over 100 days of fog per year, this makes it an ideal tea growing environment! Brewing guide: As this tea is old it is good practise to rinse the leaves first to remove dust and natural impurities. Steep the leaves in boiling water for 5 seconds, give them a swirl and discard the water. Repeat for another 10 seconds and discard. This also wakes up these old leaves and warms the pot for use. 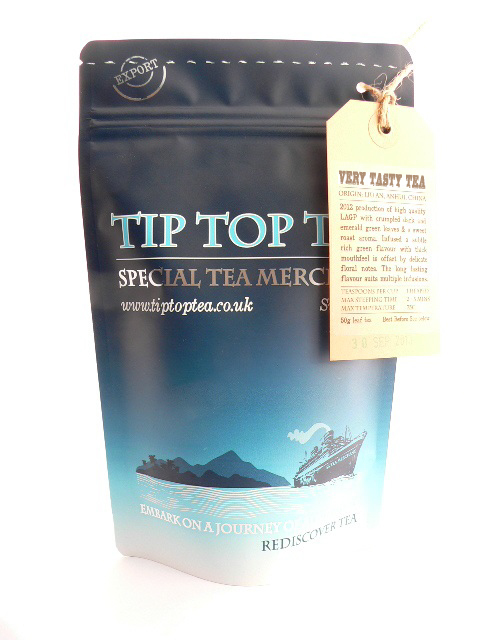 If steeping western style use 4g (2 level teaspoons) per cup of 200ml @ 99C steeped for 4mins. Use the same leaves for a second infusion using water 99C infused for 7-8 mins. This tea is also very suited to Gong-fu steeping, use 7 grams (2 heaped teaspoons) per 100ml, repeatedly steeped for short periods, eg. 30secs for a first steep (after rinsing as above), then increasing by 10-20secs repeatedly until it tastes washed out. Adjust for personal preference, shorter if too strong, longer if too weak. This is best done in a small brewing vessel, eg. a teapot under 200ml.